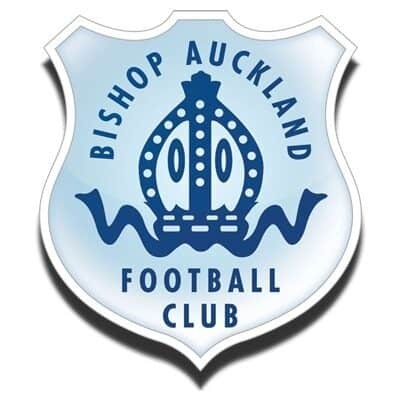 Bishop Auckland FC continues to have high hopes for a bright future and the Club now requires an inspirational leader. 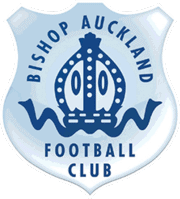 Board members want someone with the right business skills, preferably with experience of running a large organisation who can deal with the complex challenges ahead, high on community spirit and with a passion for football. Our long-term aim is to progress as far as we can in the non league pyramid. We have a fantastic facility at Heritage Park, a solid fan base and great connections with the local community. We are a Club from, for and of the community. Up to 250 stalwart supporters fill the terraces at home games at Heritage Park, with many contributing to regular fundraising events which have helped keep the Club debt free. The Club also has a solid business base. The Club has recruited new manager Ian Chandler (who has a first class track record) and Ian has begun the task of re-energising the team in their efforts to compete in the Northern League and beyond. Prospective candidates for the new Chairman’s role should contact the Club via email to [email protected] or call 01388 604 605. The closing date for applications is the 17th of August with interviews the week after. It should be noted that this is a voluntary position.